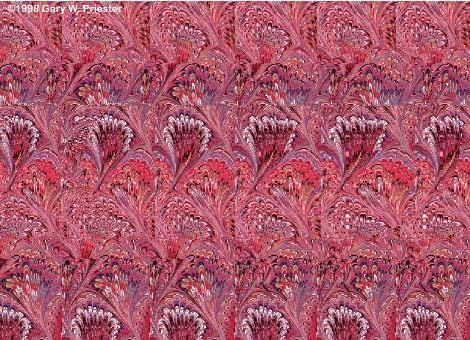 3-D Stereograms - Brought to you by eyetricks.com. Stare intently at the picture below. Can you see the hidden image?